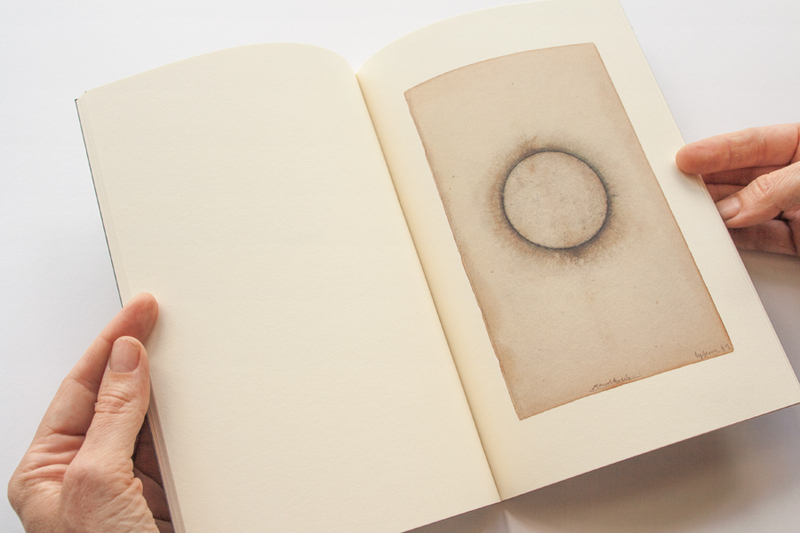 A book of works on paper made after my departure from NY in 2012-2013. Includes a foreword by Jon Beacham, and an artist statement. All text hand set & printed letterpress. Sewn and bound by hand into wrappers. Letterpress printing & binding by Jon Beacham. 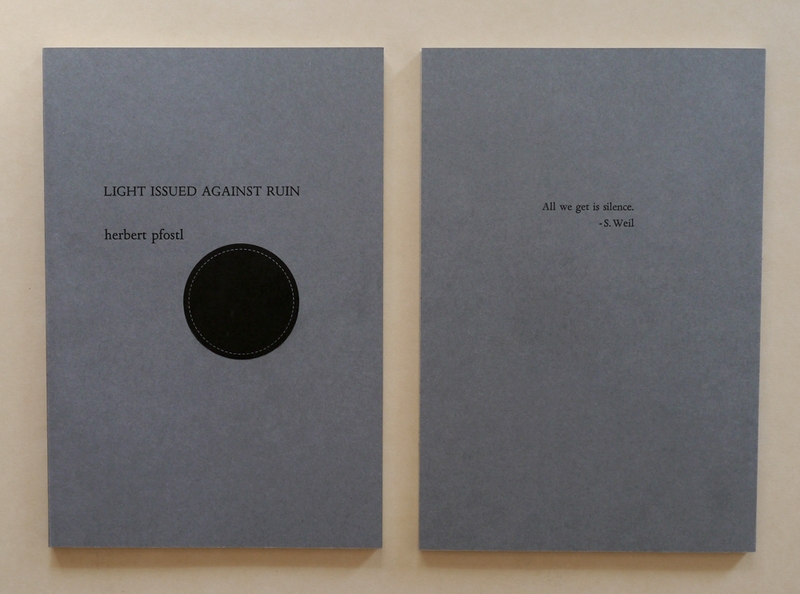 Edition of 300 copies. 2014. Copies may be available from The Brother in Elysium.